Dual band Wi-Fi is complicated, but with a little insight into how things work, you can optimize your home Wi-Fi network without being a rocket scientist. Wi-Fi bands have nothing to do with your ISP, even if your ISP rents or sold you the router/modem/wifi device you are using. A high-speed 5 GHz connection with a lot of interference will be slower and less throughput than a 2.4 GHz strong signal. In general, 5 GHz is faster, but travels shorter distance and has poor penetration of walls and other physical barriers. 2.4 GHz is slower, but travels longer distance and penetrates walls better. You have two options in setting up Wi-Fi routers - manually create two (or more) different networks for each band by giving unique SSID's or setting up one SSID that handles all bands. Usually the default config from an ISP will setup different SSIDs using something like "YourRouterID" and "YourRouterID-5G" for example. When using a single SSID for all bands, the way a device (computer, phone, network-connected gadget) determines which band to use involved a complex series of decisions that are made in co-operation with the router. It depends upon the Wi-Fi hardware (chips, radios, firmware) and the operating system software (inside the router and iOS, Android, Windows, Linux, etc.). 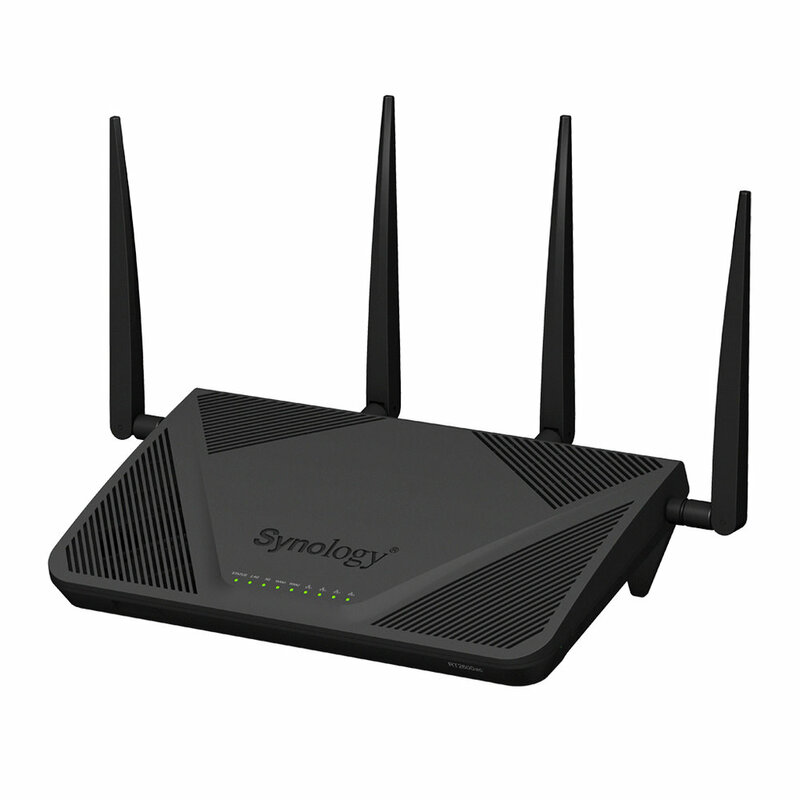 For most situations, setting up a single SSID and letting the device figure out the "best" connection is the most robust and optimal way to go. If you really know what you are doing, there are special optimizations you can achieve by using multiple SSID's and manually switching the connection your device makes, but most of the time it is simply not worth the trouble or complexity. If you have poor Wi-Fi coverage or speeds, rather than futzing around with bands and SSID's, you need to fix the real problem by adding multiple Wi-Fi access points (NOT extenders), but that is another whole discussion for another time.